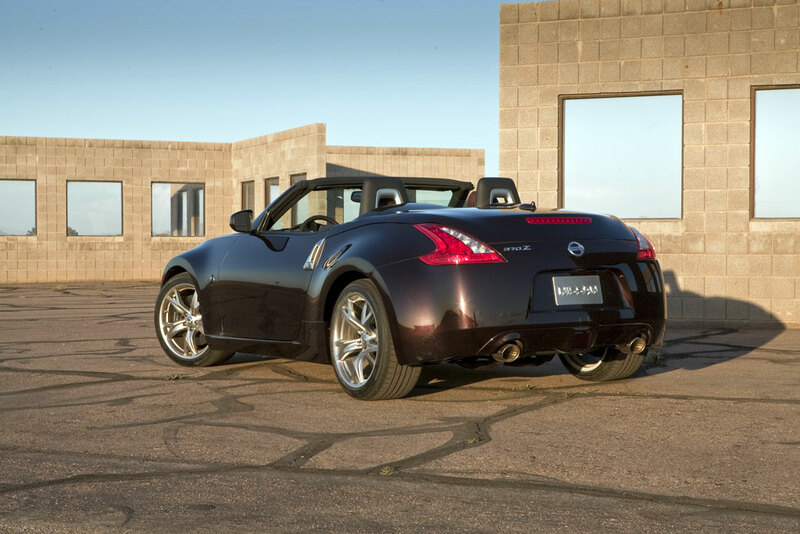 additional structural reinforcement (over the 370Z Coupe), including in the A-pillars and side sills. 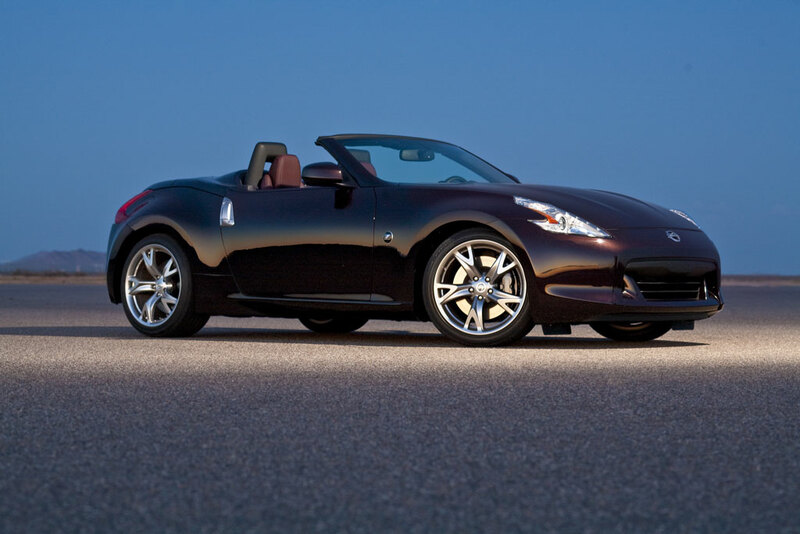 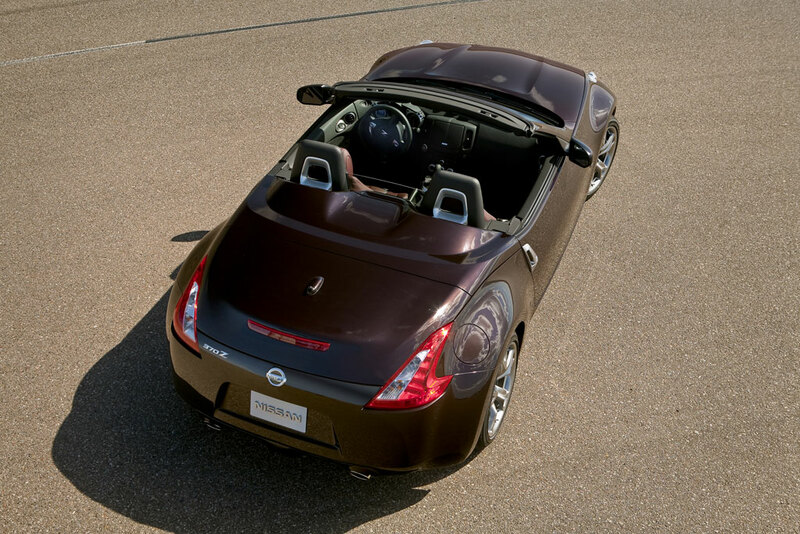 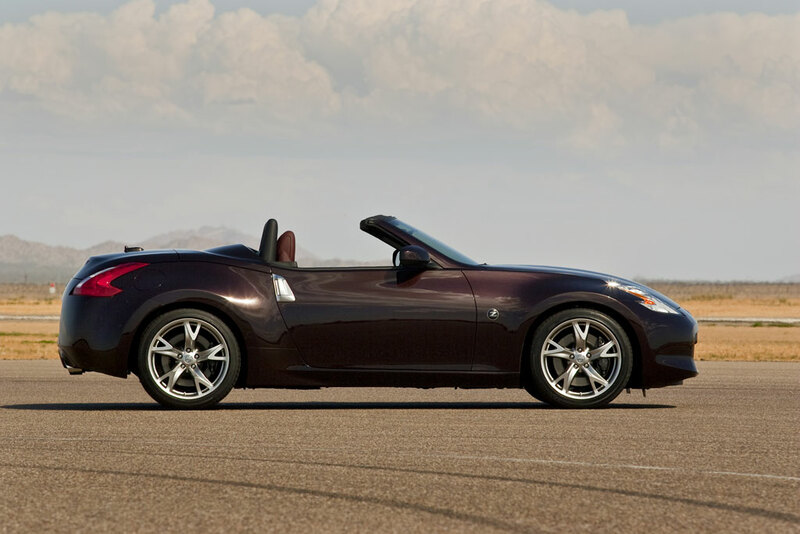 The 370Z Roadster is offered in seven exterior colors: Solid Red, Magnetic Black, Brilliant Silver, Platinum Graphite, Pearl White, Monterey Blue and a special premium color, Black Cherry. 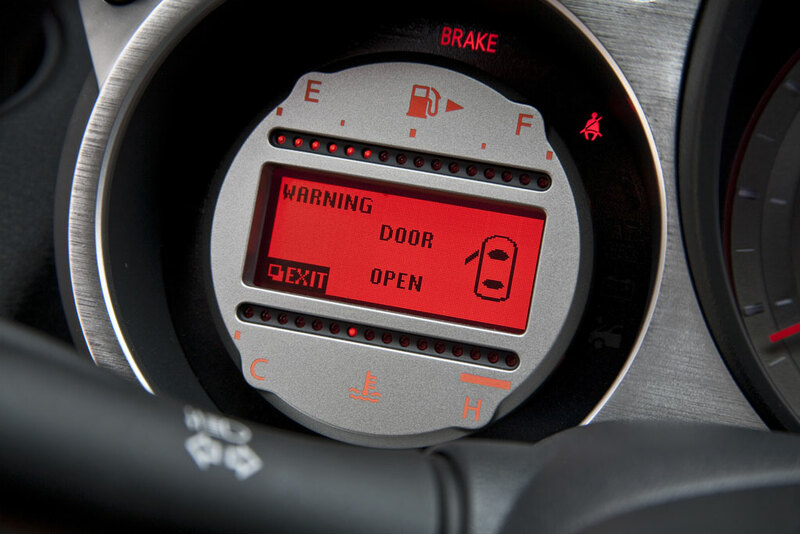 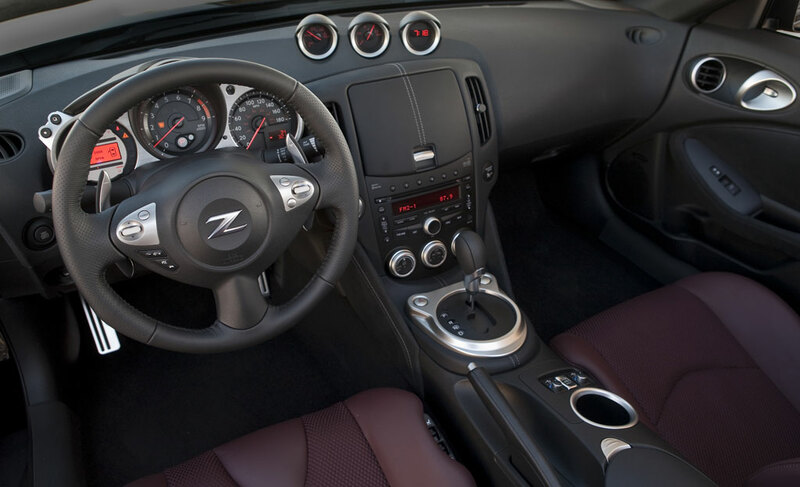 Inside the stunning exterior, true to its sports car heritage, the Z® Roadster’s interior is completely driver-centric, with its three-layer design grouping items by how a driver sees information, operates the controls and is held in place – so drivers feel completely connected and engaged whenever and wherever they drive, top up or down. 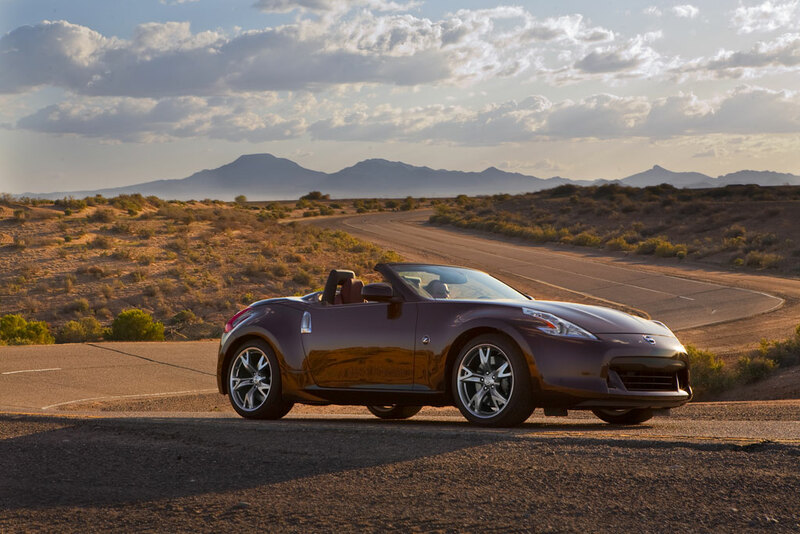 independent suspension and 4-wheel vented disc brakes (with available Nissan Sport Brakes).